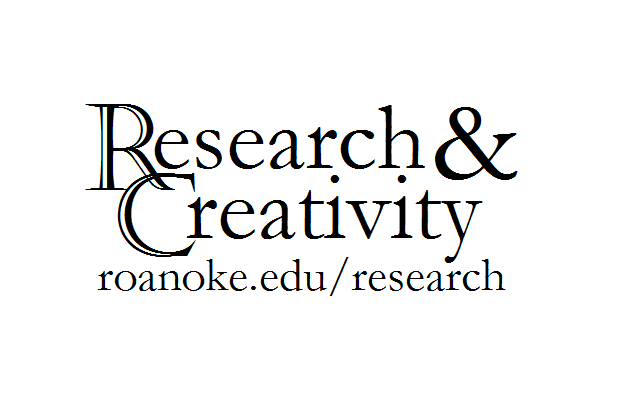 On April 7th (Alumni Weekend) we will be hosting an on-campus showcase event for research and creativity. If you conducted research or a creative project, please consider presenting. This is a great opportunity to tell others about your work. The deadline for registering is March 31st.